It occupies an area of 796096 Square Meters. Physically it is the vast valley of mighty Indus river; which runs through the whole country as its blood line. North Pakistan inherits one of the highest land of the world. The three great mountains ranges Himalayan, Karakorum & Hindukush meet in a very complex system of mountains, separated by narrow gorges of the rivers. After meeting with the Kabul river it takes its gigantic gorge into plains. In Punjab it is divided into five rivers which re-join just before Sindh, South, East, where eventually it dies in a vast delta at Arabian sea. 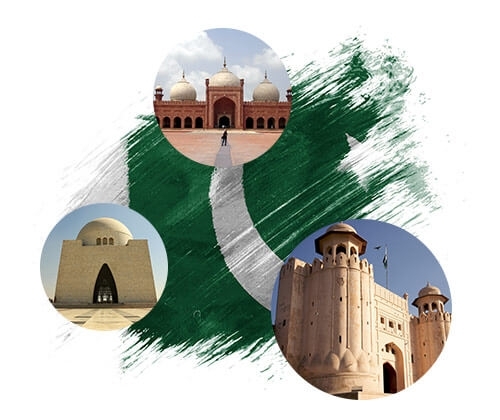 Pakistan, with its cultural diversity has something to offer each and every visitor. From the timeless deserts to the sunny beaches, from the marvels of the Mughal Era to the modern day shopping arcades. Pakistan guarantees adequate entertainment for everyone. It invites you to discover the grandeur of its landscapes, thousands of years of cultural heritage and hospitality of its people. It is not amazing then that Pakistan holds a fascination for the people the world over. 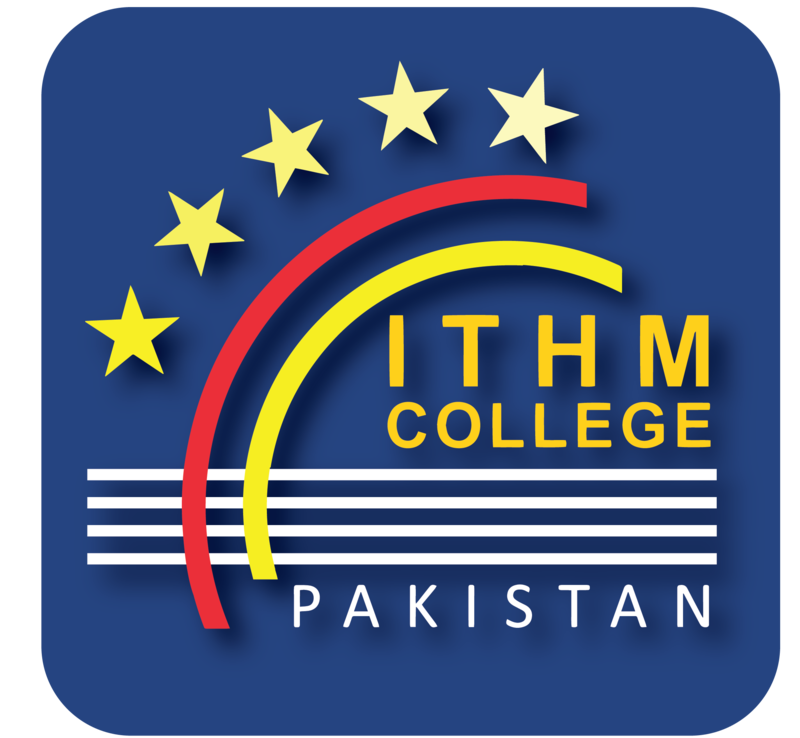 We at ITHM arrange tours in collaboration with TDCP for our students in particular & masses at large in general. That will take you around our archaeological heritage, such as Moenjodaro, Taxila, which are the seats of the Indus Valley and Gandhara Civilization respectively. The architectural monument of the Mughal’s historical inlet to South Asia the Khyber Pass, the ancient enchanting traditions of the Kafir Kalash, trekking trips, trout fishing tours and lots of other activities for the adventure lovers in the Northern mountain ranges make it prominent. The hospitality of our people is among the many reasons why you will find our country fascinating! Faisalabad, known as “Manchester of Pakistan” third largest city with second largest revenue contributor to the economy of Pakistan. Faisalabad is the hub of textile production in Pakistan. It is a city and division of the Punjab province connected by air, rail and road with all major cities of Pakistan. 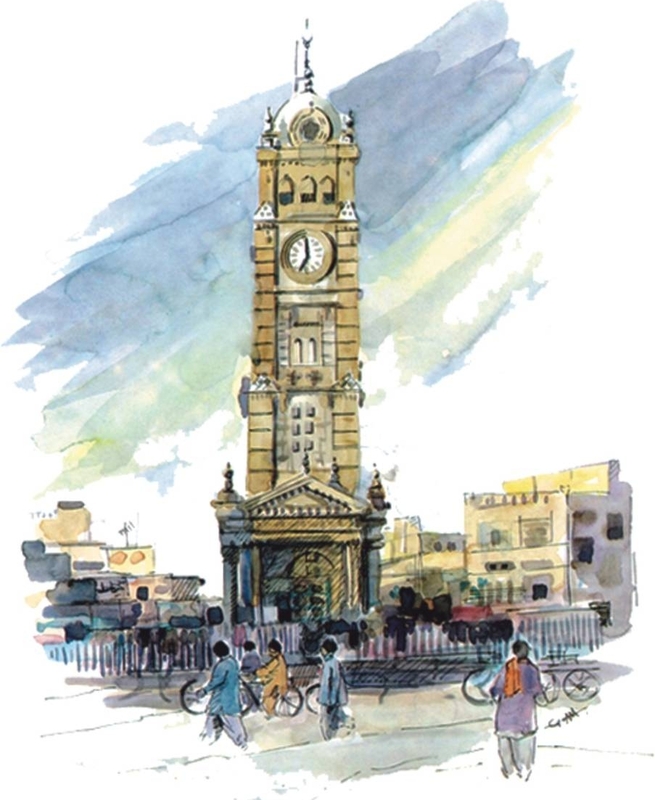 Faisalabad has transformed into a modern city envisaging the contrasts of the old and new traditions and cultures. It maintains a number of recreational and educational facilities. Its famous Clock Tower” ( one must-see) is located in the center of the main city connecting 8 bazars at one time thereby offering a network of shopping centers, delicious eateries and lots of fun for tourists. Speaking of travelers, Faisalabad provides a variety of parks, schools and universities, eateries and bazars thus offering an exotic mix of tradition, enjoyment and business!